Experience gains that help your bottom-line by going custom. FileMaker training courses and 1-on-1 coaching for people of all skill sets. We are a team of FileMaker experts ready to help improve your custom application. Whether it's building new, upgrading old, refining your current system, or integrating with mobile devices and the web, you will experience gains that help your bottom-line. Education is the most powerful weapon to change your organization. 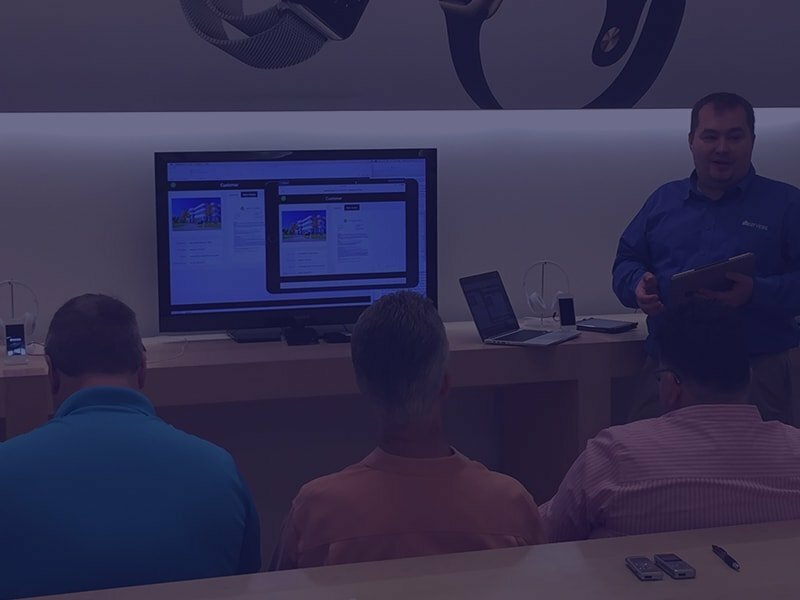 We provide various in-person and web-based FileMaker courses and 1-on-1 coaching for people of all skill sets. We are a team of experts ready to support you. With DB Services, you will have a trusted FileMaker Partner for general support, tweaks, and enhancements to your custom application as you evolve. Your FileMaker Database is Your Business. Making it Work Better is Ours. FileMaker is the world’s top Workplace Innovation Platform. 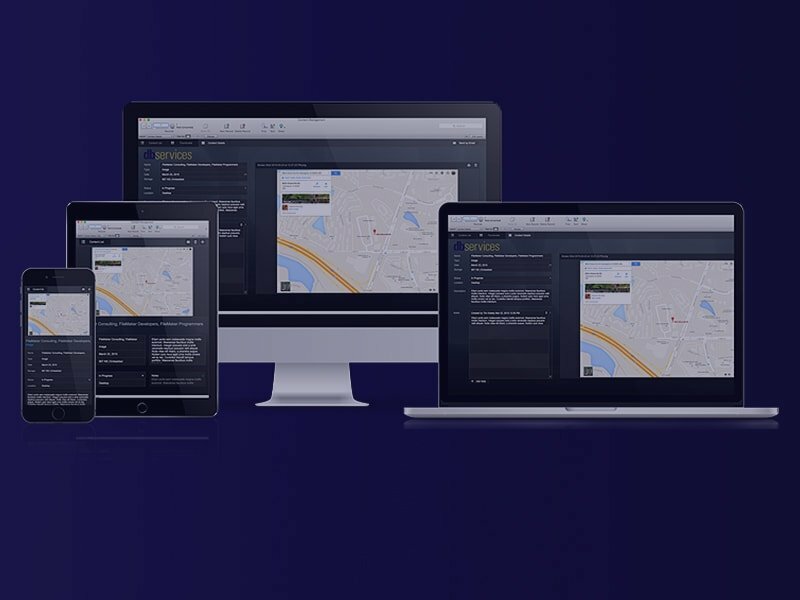 We’ve worked with hundreds of clients large and small to develop efficient custom apps that bridge the gap between existing technologies, eliminate tedious time-wasting tasks, and allow access to important information–anytime, anywhere. Do you wish your database was better customized to meet your working needs? For over a decade, we’ve specialized in developing and designing custom FileMaker systems for clients large and small. 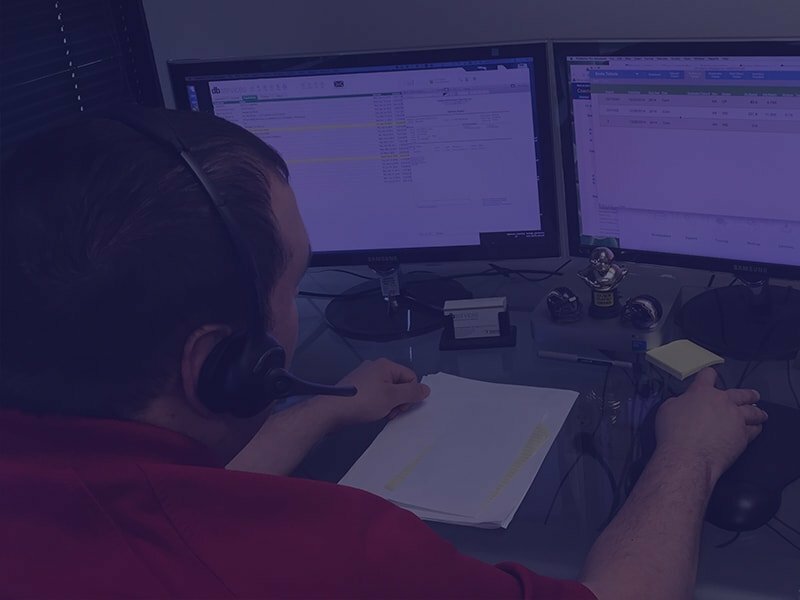 For prospective clients, we offer a free consultation and system analysis to determine what you need to make your database software work best for you.